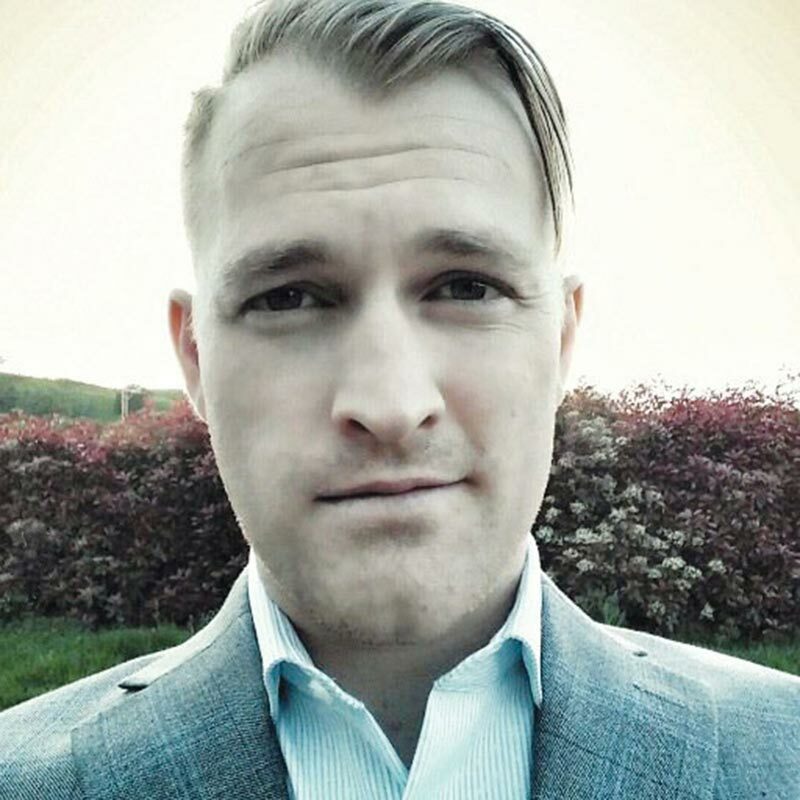 Identity Evropa, founded in March 2016 by 30-year-old Cal State Stanislaus student Nathan Damigo, hit the ground running over the July 4 weekend, when supporters posted flyers promoting “European identity and solidarity” in 17 cities. 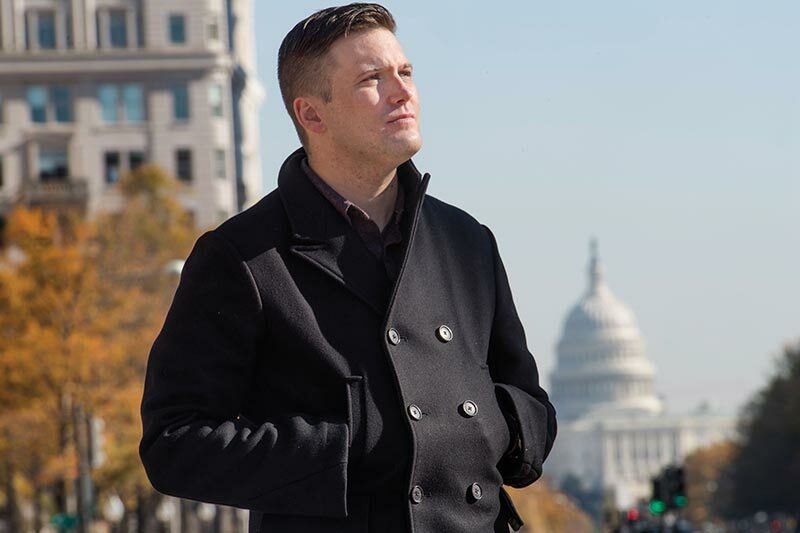 Damigo is a former Marine corporal who discovered his inner white nationalist by reading the work of Holocaust-denying ex-Klansman David Duke while serving five years for armed robbery (while drunk, he put a gun to the head of a cab driver he thought was Iraqi and stole $43). 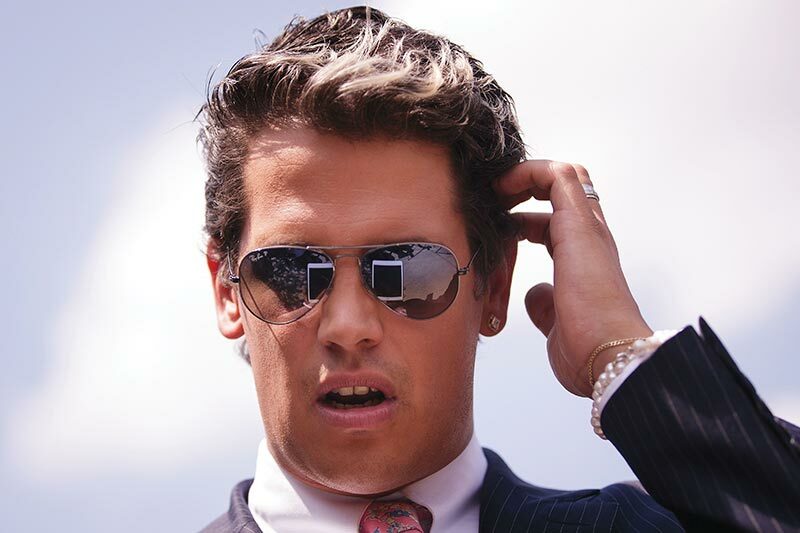 Where Damigo and Spencer are smooth-talking and slick, Milo Yiannopoulos, 33, a third rising young Alt-Right personality, is flamboyant and deliberately offensive. Best known for being banned from Twitter after orchestrating a storm of online hatred against a black female comedian, Yiannopoulos — who seems to view misogyny and neo-Nazism as witty affectations — makes his campus appearances as miserable as possible. During a December appearance at the University of Wisconsin, Milwaukee, he mocked a transgender woman, showing her photo and name on screen. Amplifying the efforts of these headline personalities are youth groups like American Vanguard and TheRightStuff, both of which have posted flyers at dozens of campuses. TheRightStuff, a blog founded in 2012 that created the “parentheses meme” in which Jewish people are targeted for online harassment by trolls who identify them as Jews by putting triple parentheses around their names, hopes to spark “dialogue among a disparate and edgy right-wing.” The Southern Poverty Law Center, which tracked report distributions of white nationalist, KKK and anti-Semitic posters and flyers on campus, found that Identity Evropa, American Vanguard, and TheRightStuff were behind the majority of incidents.